Offering this Stanley No. 9 1/4, 6" long, non-adjustable block plane in very good condition. It has about 90% original Japanning intact, with most of the Japanning wear on the cap cover. 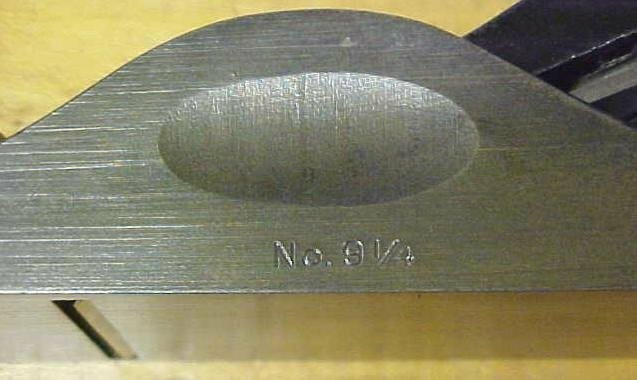 The cutter is marked with the Stanley rectangular logo, and has plenty of length, about 95% like new, sharp and ready to use. The bare metal surfaces are rust free and have minimal wear. This plane is much like the No. 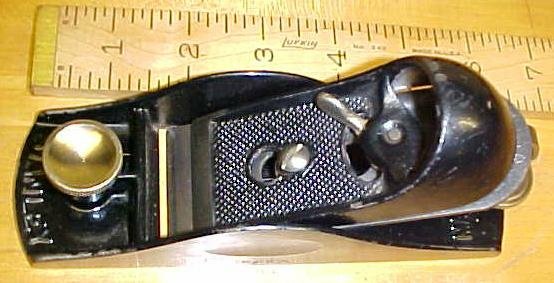 9 1/2, 6" long, with 1.62" cutter, set at bed angle of 20 degrees, but has no adjustable throat on this model. It does have the cutter depth adjustment, and lateral feature, both in great shape! Overall, a good user plane from the late 1940's era! Items Similar To "Stanley No. 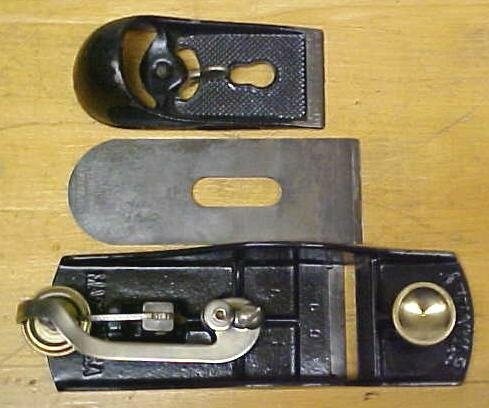 9 1/4 Block Plane"